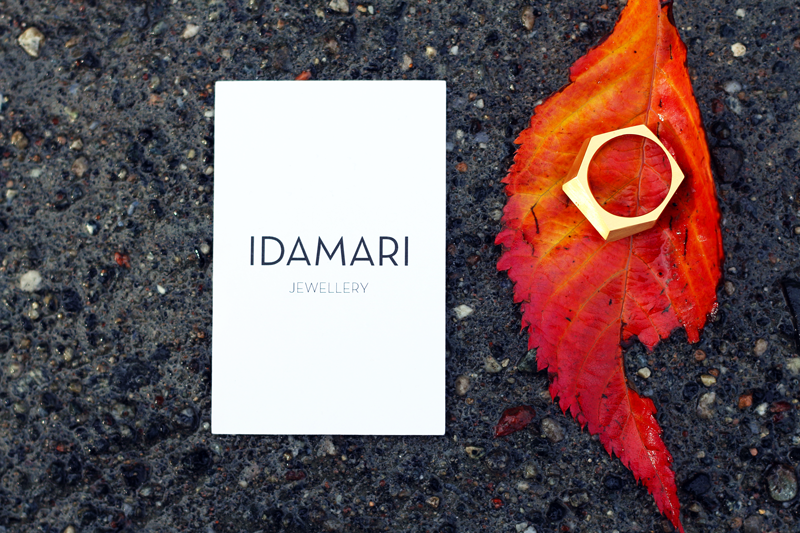 I got this beautiful ring in the mail today from my friend, jewelry designer IDA MARI. She works from her lovely studio in Berlin, and you can learn more about her in the interview we recently conducted for Kaibosh here: I've spent quite a long time deciding on how to decorate my hands, and I quickly realized that all of my cheap rings don't last the distance. But the noble ring bold sure does, it has the right chunkiness and finish to go with my other recent investments.